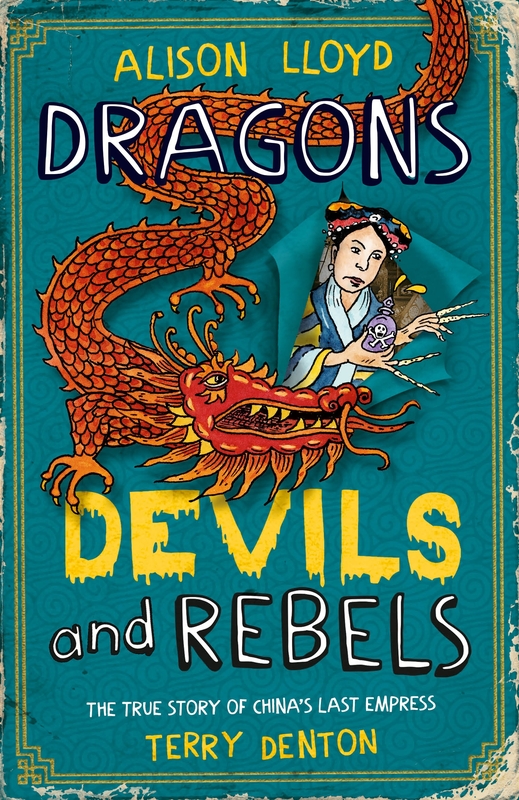 For anyone who likes their history funny, gruesome, action-packed and thrilling – the true page-turning story of the end of the Qing empire. 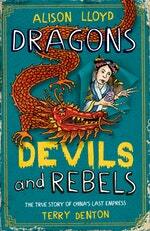 When an unknown girl marries the Emperor of China, can she take control and stay in power? Could you? Imagine you were faced with: Dragons, Emperors who had run China for two thousand years, Devils, strange foreigners invading with guns and ships, and Rebels, Chinese bandits and warriors with supernatural powers . . . Enter the dragon empire and explore the epic, true story of Empress Cixi. By the creators of Wicked Warriors and Evil Emperors. Love Dragons, Devils and Rebels? Subscribe to Read More to find out about similar books.